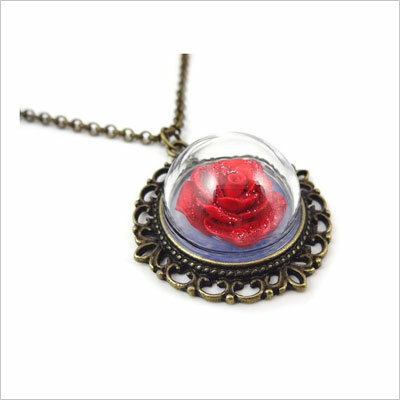 The glass dome is elegant, the red rose is delicate and beautiful, and she can replace it with a photo of one of your happiest moments together, if she wants to. It is a small, but beautiful gift that gathers together flowers, poetry, and cherishing lovely memories together. She will love having it in her jewelry box. 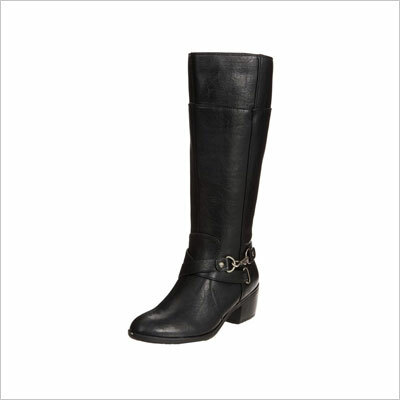 If you surprised her sighing at the sight of a pair of man-made, high-quality, beautiful knee-long boots that are both comfortable and stylish, and you know her size and her footwear tastes, this might be a great surprise for any girlfriend or wife out there. This makes the category of unique Valentine’s Day gift ideas to surprise your wife with, and by the looks of it, it can be an awesome one. 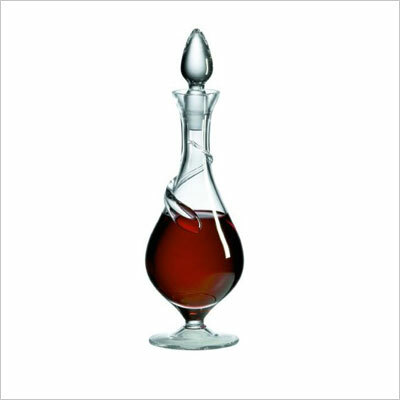 As a wine decanter, it works perfectly, if she needed one, and as a decorative object, it brings perfection to the next level. This is an exquisite accessory for your tech-savvy lady with a taste for high-quality and a bit of luxury. 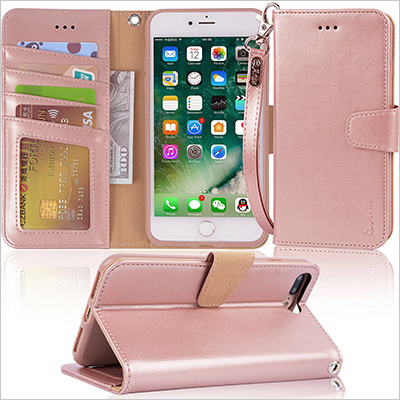 The case is made of PU leather, and it comes in a rose gold shade. It suits the iPhone 7 plus, as well as the new iPhone 8 plus, and allows her to use all the phone’s functions without removing the case. It may not spell LOVE, but it is a gift that will speak about your care and concern. This is both a piece of jewelry and an accessory, as the four genuine diamonds, the genuine leather strap, the SWISS engineering, and the care with which everything about this watch is created, makes it one of the greatest Valentine’s Day gift ideas for girlfriends or wives. 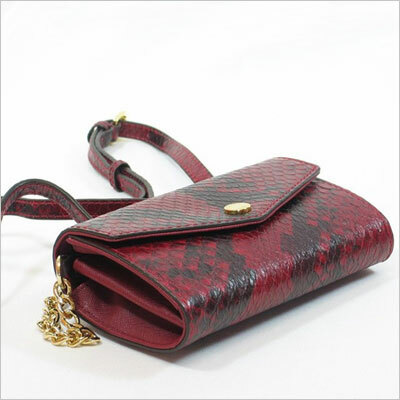 This is a designer phone wristlet suitable for iPhone 4, iPhone 4S, iPhone 5, iPhone 5c, and iPhone 5S models. It comes in metallic details and accents, and looks great on any young, refined, and modern woman. 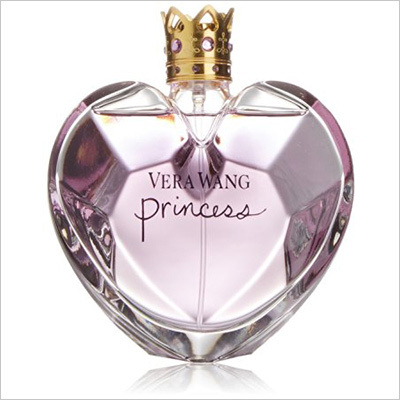 Because she is your princess, and she deserves the best there is, offer her this perfume as a celebration of femininity and youth. It is sensual, tantalizing, and light, and it comes in a bottle shaped romantically as a heart, perfect for Valentine’s Day. So, what can be more adorable than receiving a huge, adorable bear on Valentine’s Day? This is an offer you can’t refuse, since the lovely bear will make your girlfriend or wife jump into your arms. Fun and coziness brought together, what more could she ask for? 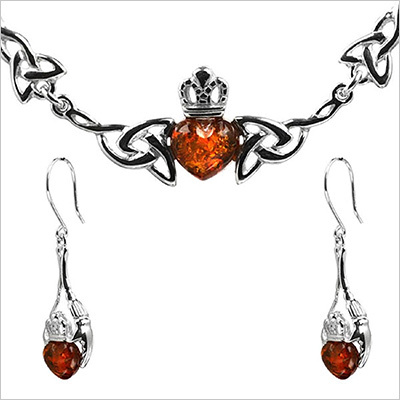 A necklace and earrings set to please even the most pretentious of women. We know it is sometimes hard to pick something for them, but we also know that it is the gesture and the intention that matter most. If you are the type of partner who pays attention to her outfits, don’t be afraid she might not like this particular set, but be sure she will love it. 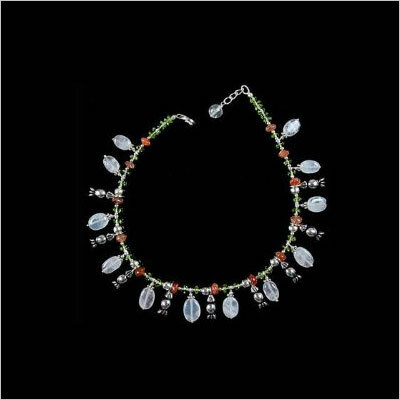 Some ladies secretly wish to have a pair of anklets, but not many dare get some, because anklets are a bit debatable in the fashion world. But if you know she wants them, you can surprise her with not one, but two pieces, beautifully crafted.